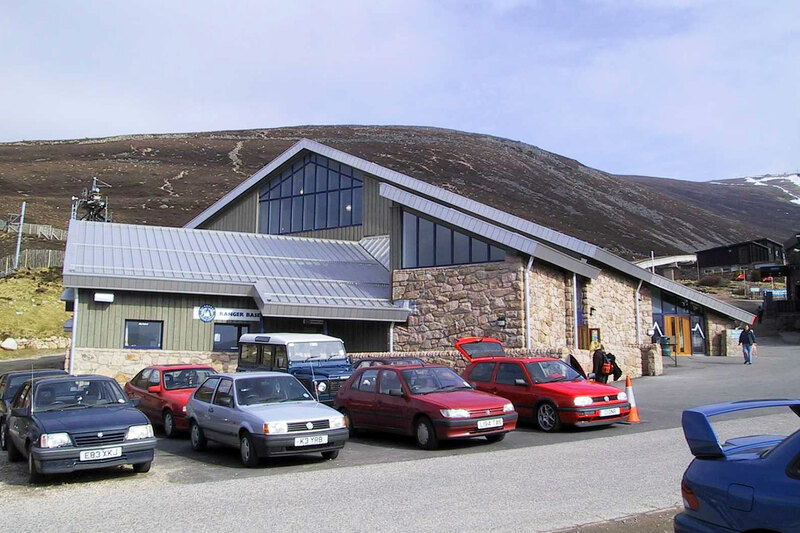 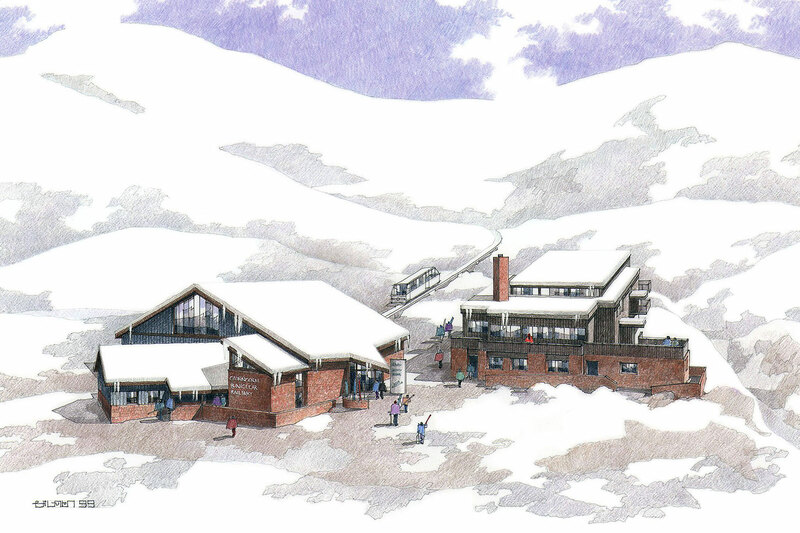 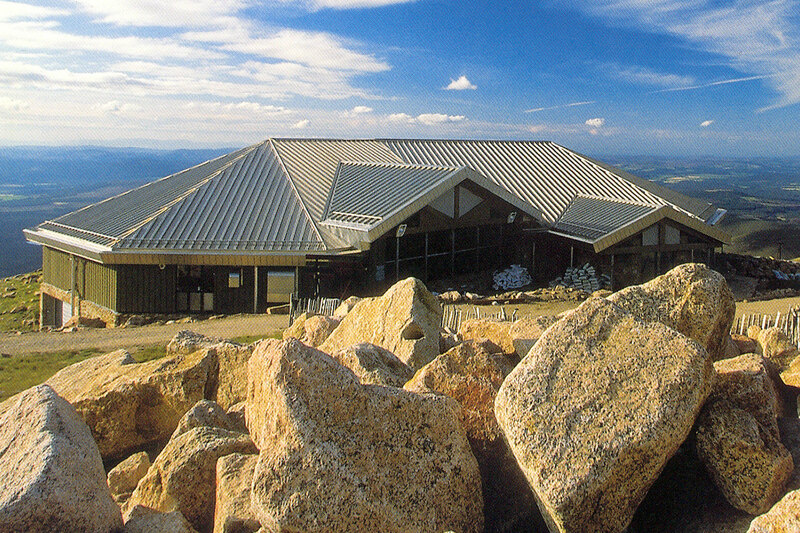 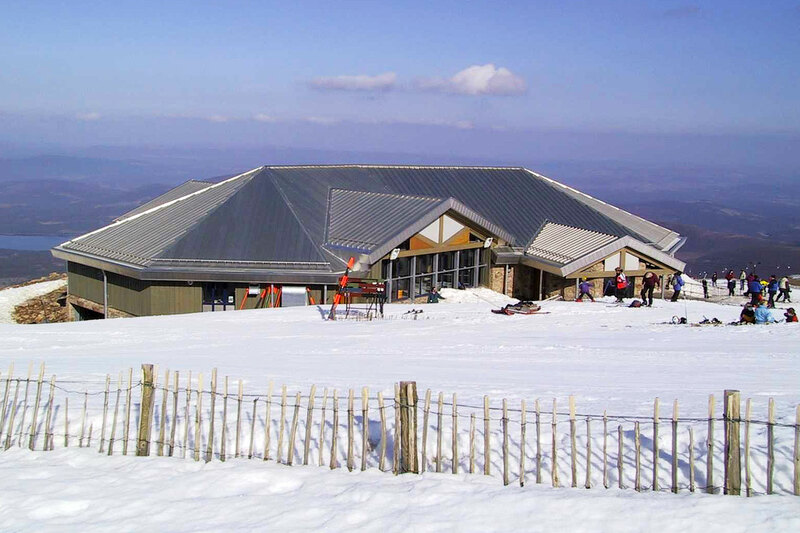 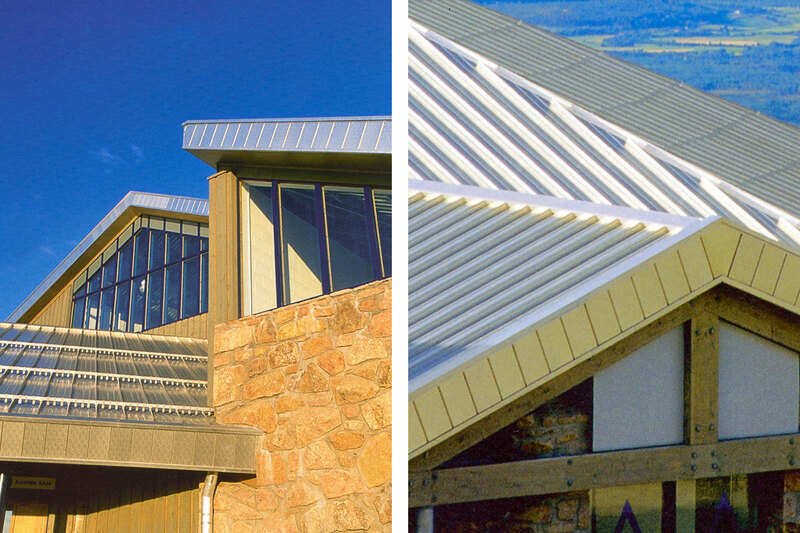 The £15m (2001) project consisted the replacement of an existing chairlift system with a funicular railway and the provision of major new buildings within the Cairngorm Ski Area. 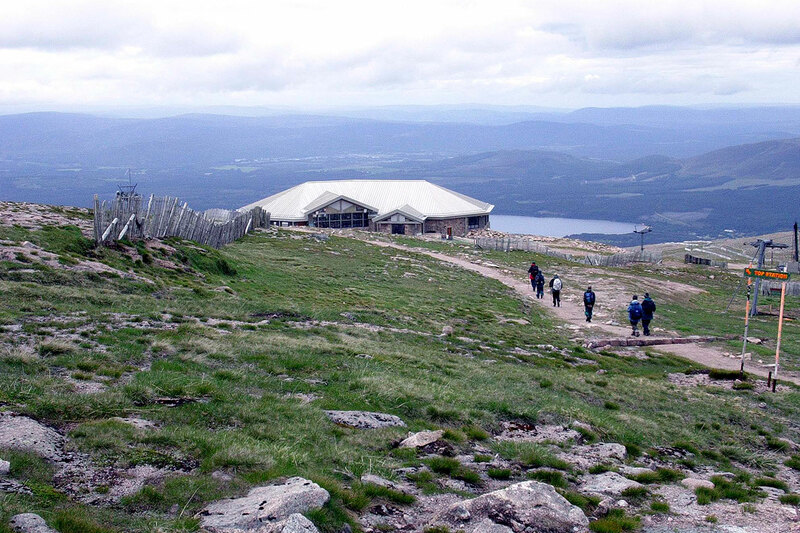 The site is at high altitude on the northern edge of the Cairngorm, whose fragile environment was recognized as being of international conservation importance. 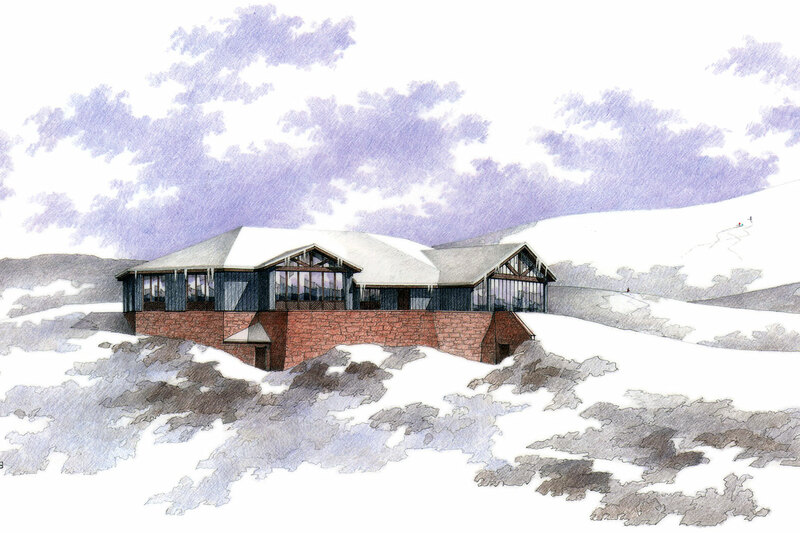 UJP worked closely with Highlands Council and Scottish National Heritage. 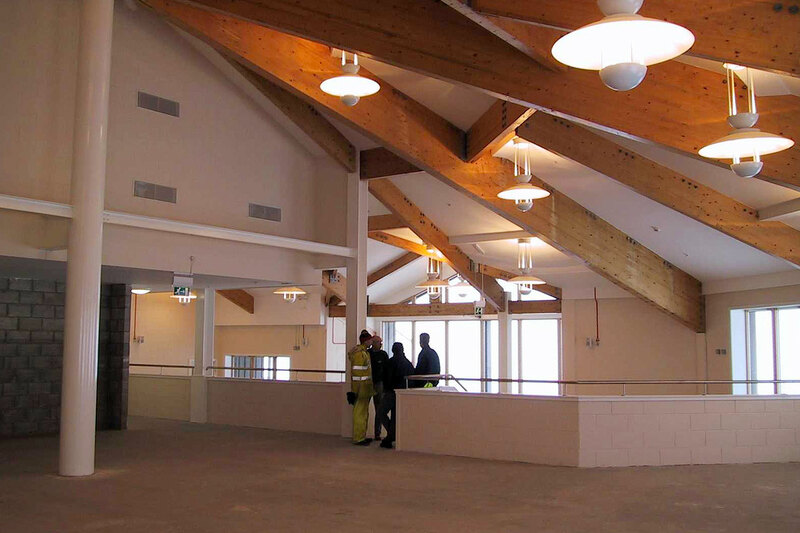 The remoteness and exposure of the site challenged the team to logistically organise the project around the short periods when construction was possible.